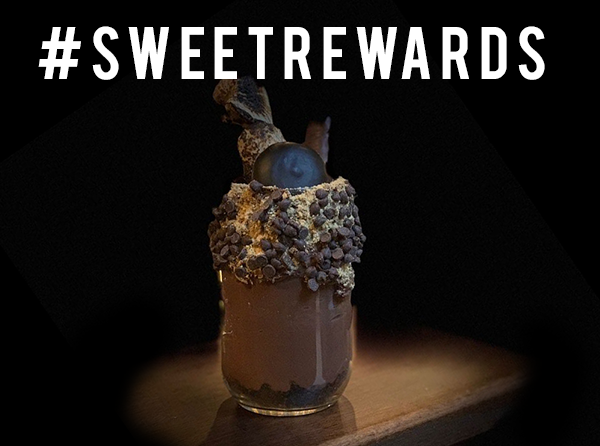 An early adaptor to loyalty programs, Lessing’s Hospitality has kicked off 2019 with a #SweetRewards promotion. The Main Street Restaurants (Finnegan’s, Post Office Café, Maxwell’s, Library Café and Southside Bar and Restaurant) are rolling out a special for reward members for the month of February. You heard it here first: every time reward members dine at one of the Main Street Restaurants they’ll receive a free dessert all month long! Additionally, to coincide with Valentine’s Day, a special new dessert will roll out in February at the Post Office Cafe, Maxwell’s and The Library Cafe - S’more than a Feelin’, which features Valrhona chocolate pudding, Oreo crumble, graham cracker dust, chocolate chips, torched marshmallow and dark chocolate crunch bar. It’s insanely delicious! The Main Street Restaurants Rewards program offers fans several perks. Earn one point for every dollar spent on food and drink. For every 400 points earned, a $20 reward will be given for next visit. As well, anyone who downloads the app receives a bonus 100 points. Members are rewarded on their birthday with a special treat. Is that enough reasons to join? Click here for more details.